Are you looking for security doors and security screens in Berwick? Clarks Blinds have been serving Berwick for over 25 years! The majority of our business comes from our existing customers. 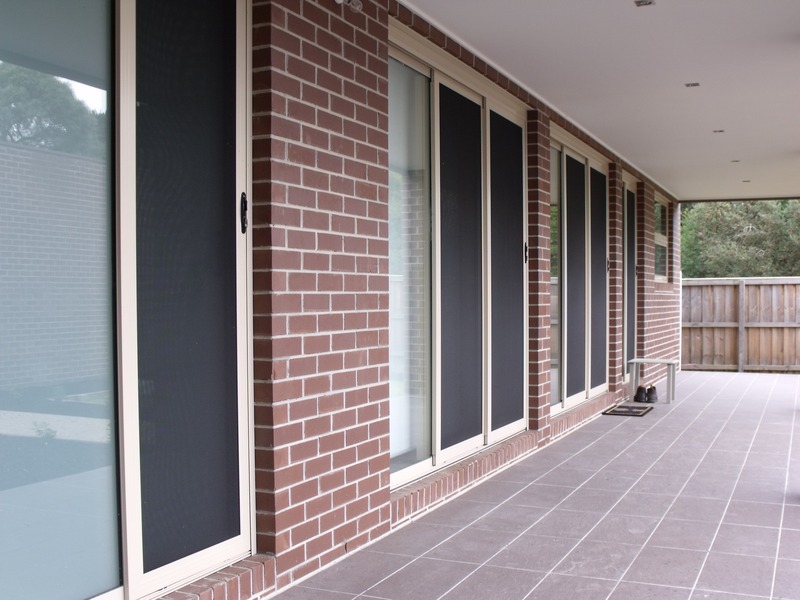 This means, our customers are happy to recommend our security doors and screens to their family and friends. We make all of our security doors in our own factory. 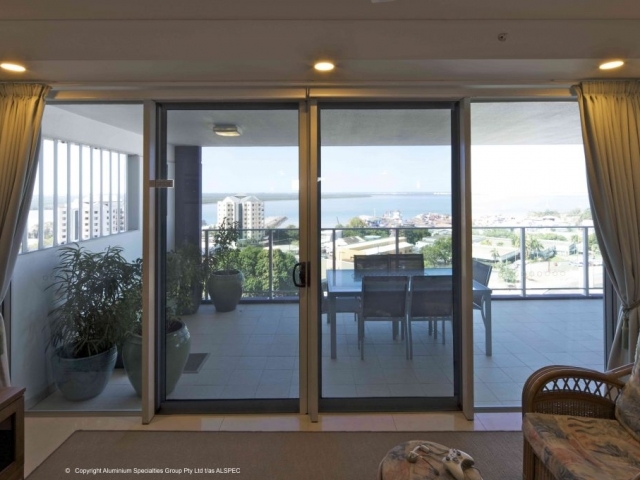 This ensures the right fit and look for your home. 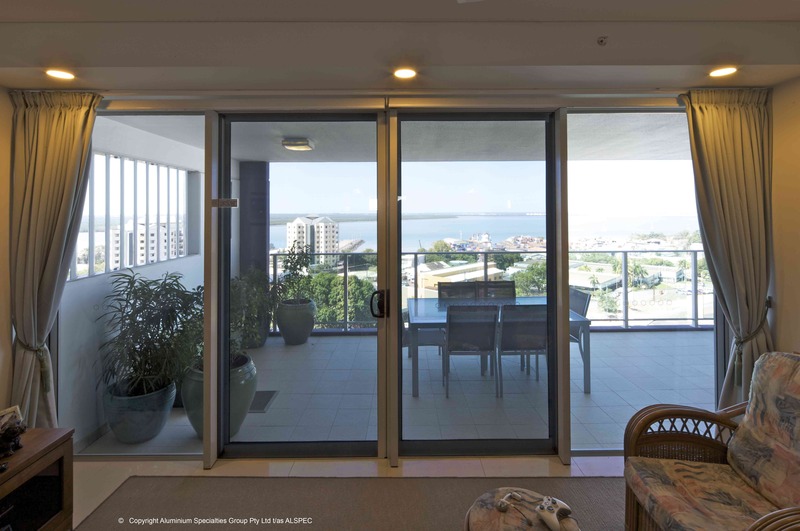 Every home is different, as such, every home requires custom doors and screens. 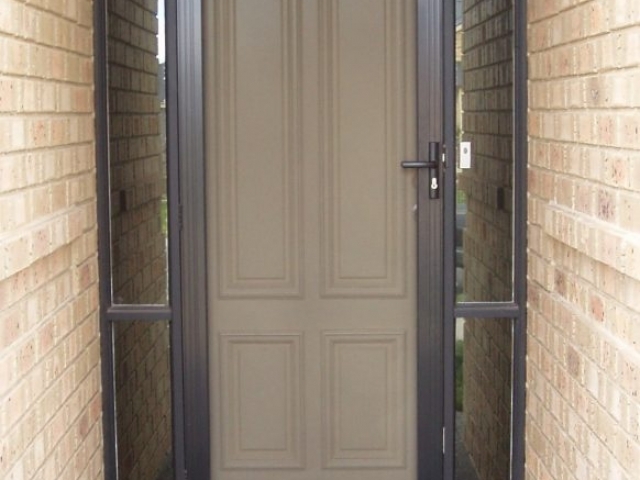 Contact us today for a free measure and quote on security doors in Berwick, Vic. 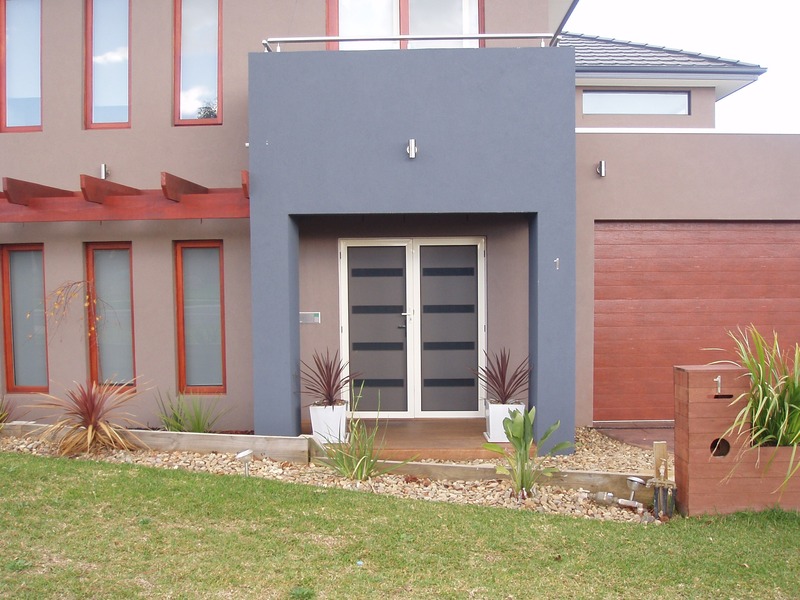 Whether you need security doors or security screens in Berwick there is only one product we recommend. Invisi-Gard. We partnered with them for a reason. 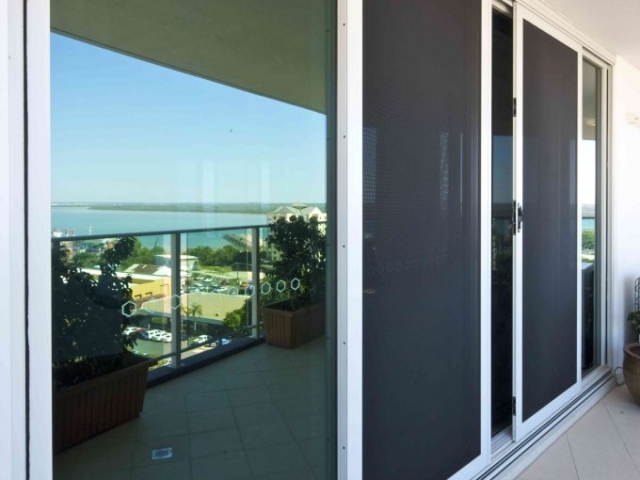 Invis-Gard provides us with high-grade stainless steel mesh for our security doors in Berwick. This is our top of the line product. 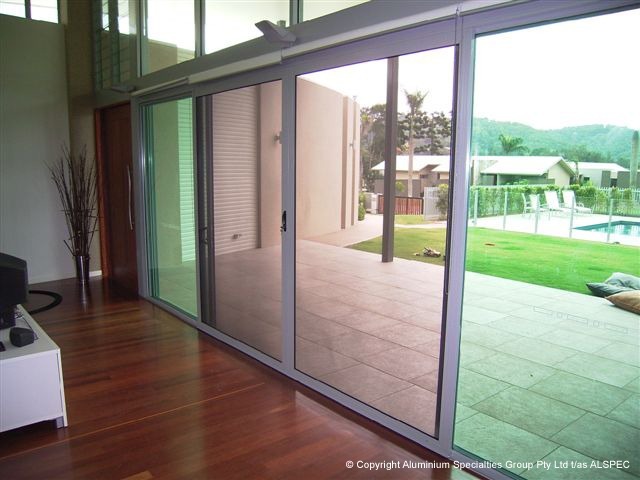 For a strong, durable, great looking door or screen the only choice is Invisi-Gard! Unfortunately, crime is a reality we have to contend with. 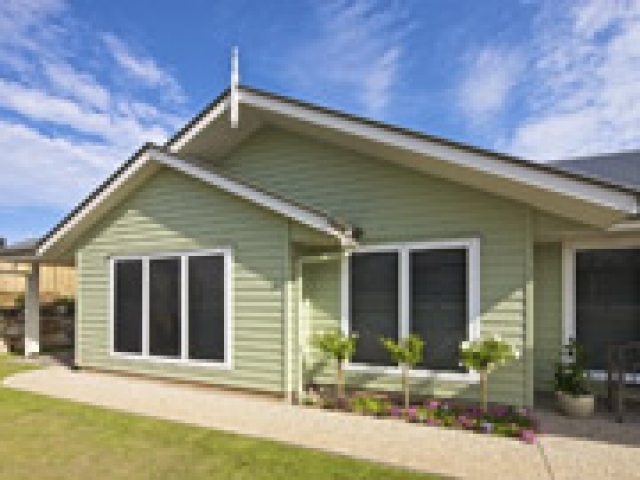 Keeping your families, businesses and belongings safe is something we take immense pride in. 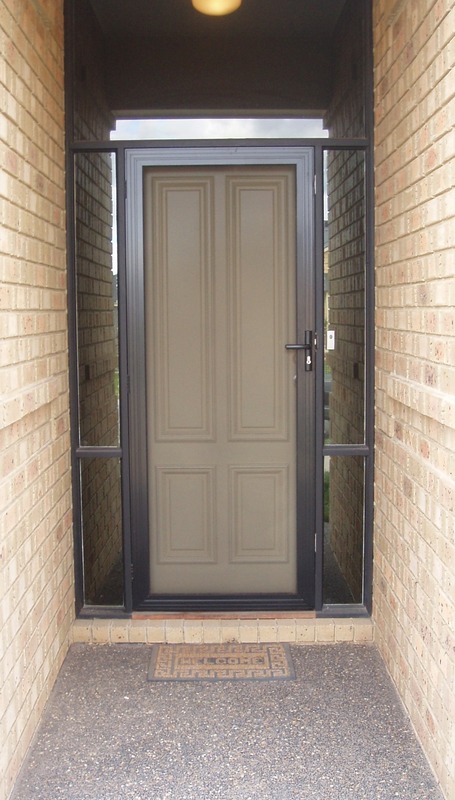 You can trust us to measure, design, build, and install the security door that is perfect for your home. Do not just trust your home security to any security door company in Berwick. We have a reputation built over 25 years for a reason. 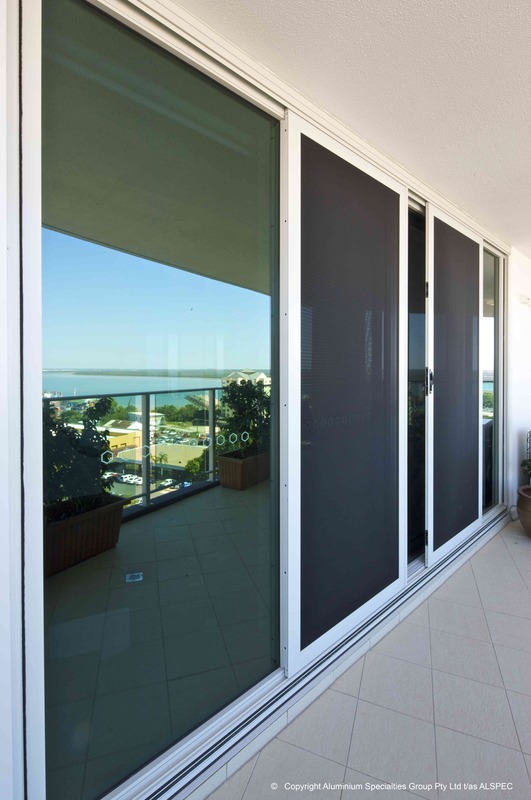 We deliver high quality, custom security doors and screens that our customers love!